A true riders' motorcycle, the Honda CBR1000RR Fireblade has been designed to take your riding to the next level. 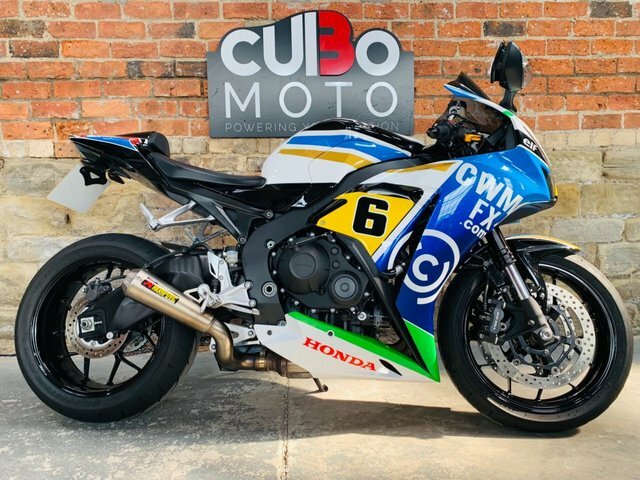 Powerful, lightweight and packed with advanced technology, the Fireblade looks sharp and handles accordingly, whether you're sticking to the road or heading for the track. 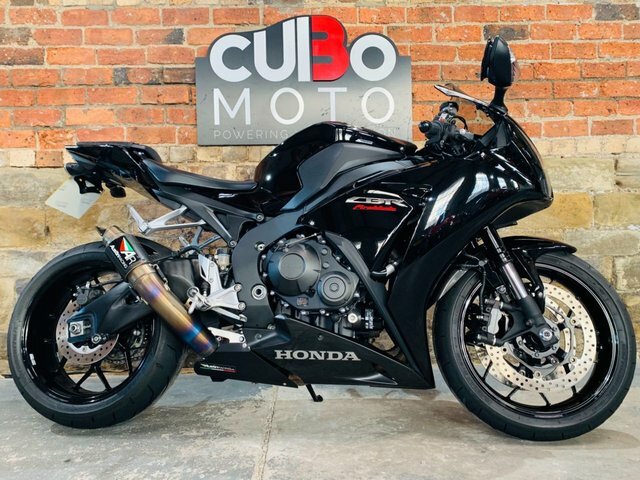 Here at Cubo Moto you'll find the best deals on used Honda CBR1000RR Fireblade models for sale in Huddersfield. 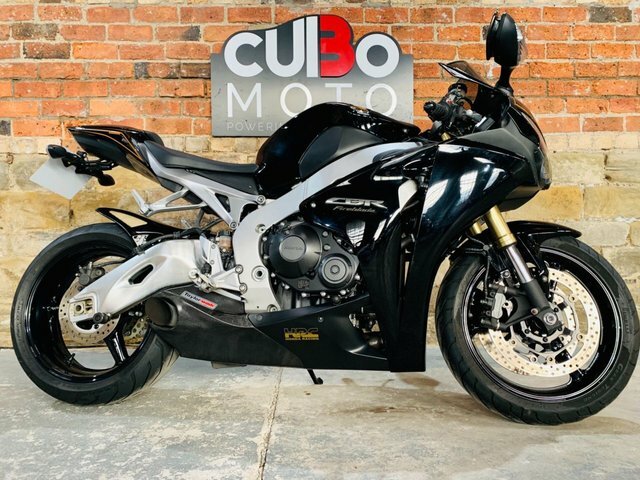 Browse our latest stock here on the website to find quality used motorcycles, all of which come competitively priced and are put through an exhaustive inspection process before arriving in the showroom. You can speak with a member of our friendly and experienced team to find out more about the range of models currently available.